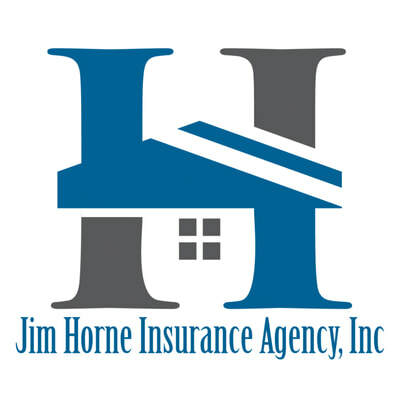 Since 1970, Jim Horne Insurance Agency Inc., has offered a full range of insurance products to Alabama homeowners, business owners and drivers. We offer the coverage you deserve at quality prices. We have the capability to satisfy almost any insurance request for both personal and business related insurance. No matter your budget, we’ll work with you to find you the policy that you need. Jim Horne is the president of Jim Horne Insurance Agency Inc., a family owned and operated business that for more 40 years has helped generations of Alabama clients get the best insurance rates in the area. Jim and his entire staff invite you to meet with the friendly team and see how your needs can be met today.